Full range of the Destinations colourway from the 'Elements' range of Landscapes. 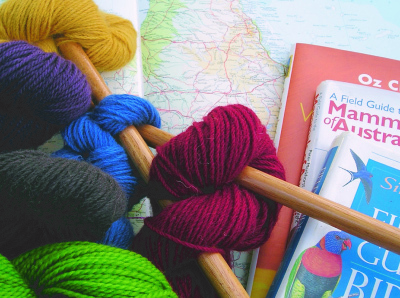 Kit contains 6 x 20gms of each Destinations colours - Barossa, Waratah, Broome, Pilbara, Daintree, Apollo Bay, instructions and gloves. Enough dye for 1 kilo fibre/yarn.